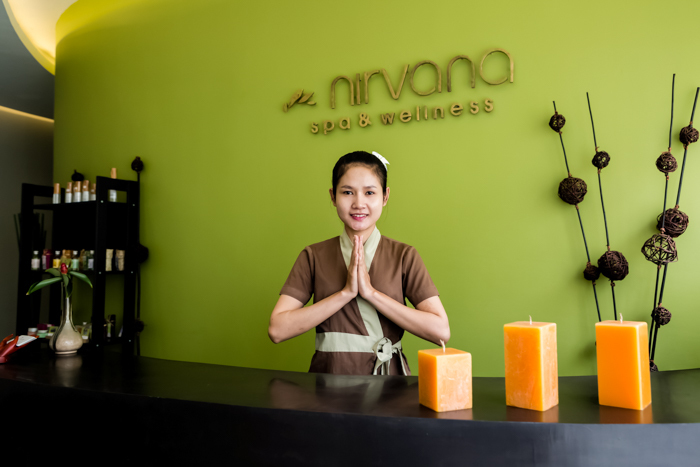 Our staff at the Nirvana Spa & Wellness would like to extend a very warm welcome to our valuable guests. Whether you are on a business trip or leisure, we are ready to pamper you and we hope you will enjoy your relaxing experience. 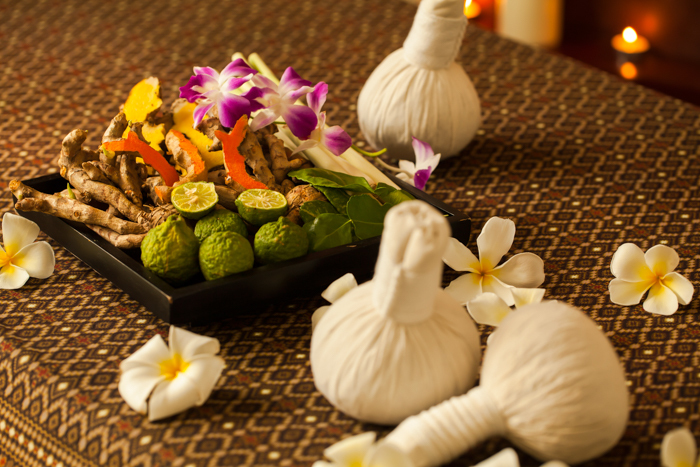 Whether it is a relaxing body massage, a soothing body treatment, or one of our nourishing facials, our team will ensure a maximum of satisfaction. Come as you are, leave even better. We are looking forward to enhancing your trip to become a very memorable one. Experience a relaxing time with a variety of good quality aromatic spa products at the Nirvana Spa & wellness after along and tiring day. Herbal heat massage is the best massage that we use the warm oil makes you relaxation, free your flow blood and make you refresh.